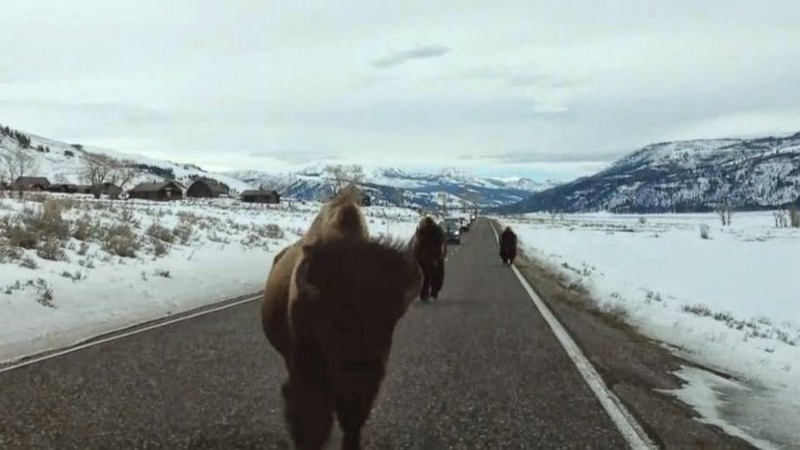 Have any of you seen this video of an American Bison slamming into a parked SUV in Yellowstone National Park?! Its pretty crazy! All I can say that if this was a rental car, I hope they got the insurance!